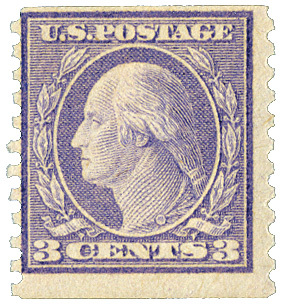 By 1914, the demand for coils had grown even greater. 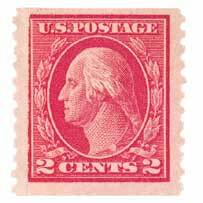 Once again, the Bureau was in search of a new method that would increase production and hopefully reduce costs at the same time. 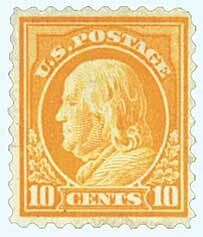 It was this need that prompted Benjamin Stickney, a mechanical expert at the Bureau, to develop the rotary press. 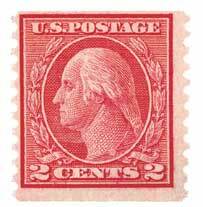 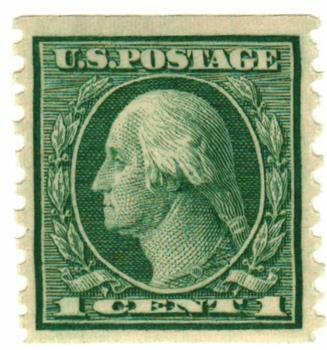 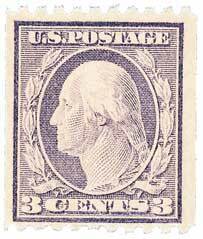 His invention, which utilized a continuous roll of paper to print the stamps, would eliminate the “paste-up” stage entirely, thus saving a great deal of time. 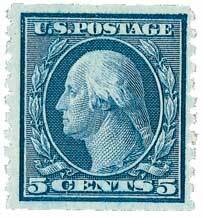 This resulted in both an increase in production and lower operation costs. 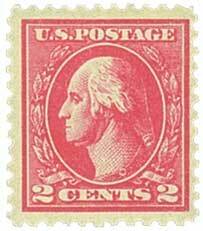 Having been tested successfully, the rotary press was adopted as the method for printing all coil stamps. 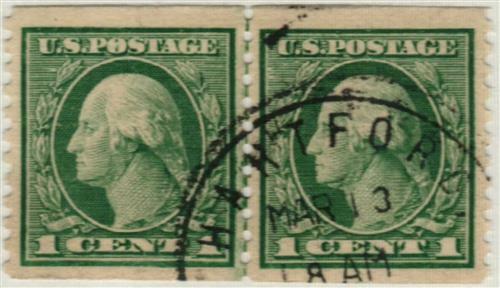 These stamps were slightly larger in size than stamps printed on a flat bed press. 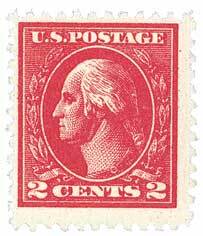 Eventually, the rotary press was used to print sheet stamps and booklet panes as well. 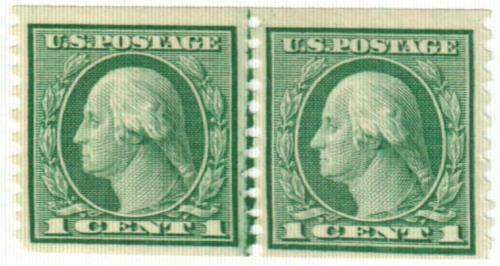 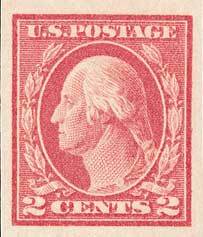 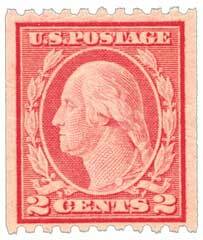 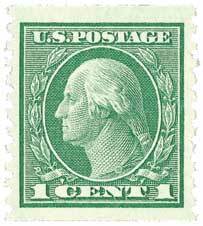 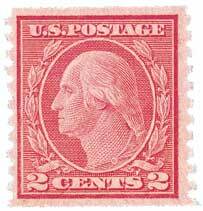 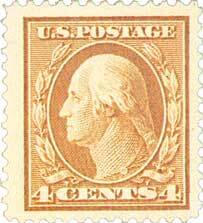 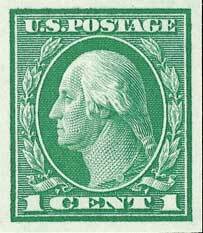 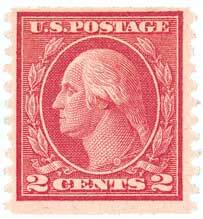 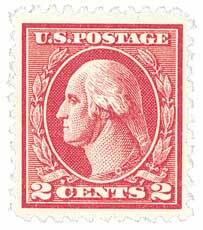 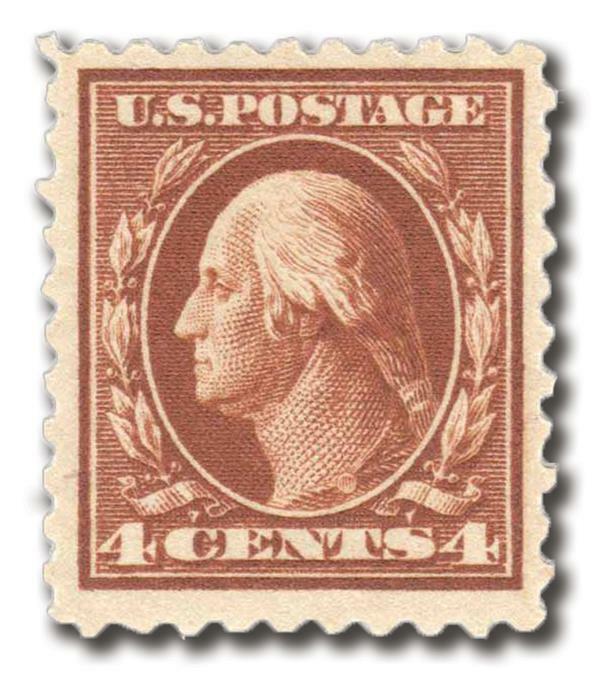 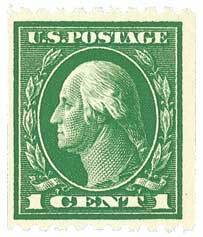 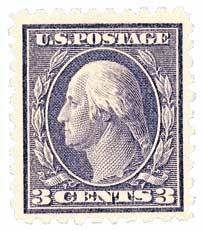 By the mid-1920s, production rates had jumped from 1,000,000 stamps per day to nearly 6,000,000! 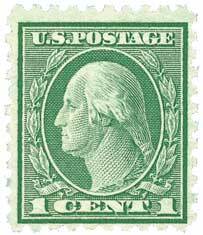 Through the years, Mr. Stickney’s invention has proved to be one of the most productive pieces of equipment ever created by the Bureau. 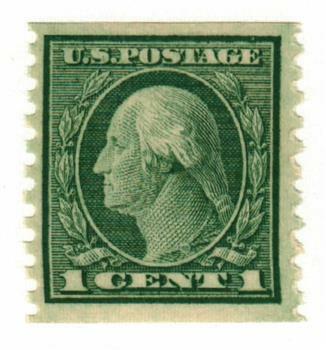 Today, with the exception of an operator and someone to transfer the stamps between various stages, modern machinery has nearly eliminated the need for human workers.